South on 35 AKA: Rose St. If you want to use the N / S directions see below but area people know where the hospital. Copyright © 2019. 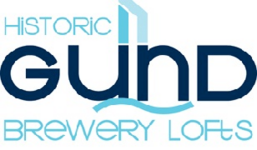 Gund Brewery Lofts. All rights reserved.